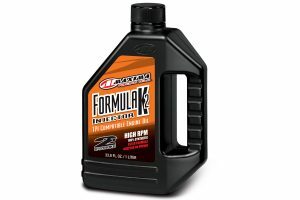 Performance oil designed for two-stroke dirt bikes. 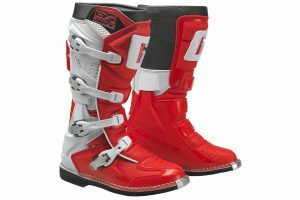 MotoOnline.com.au tests the 2019 Gaerne GX-1 boot. 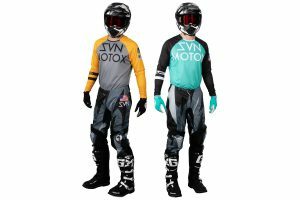 Affordable gear set now available across the country. 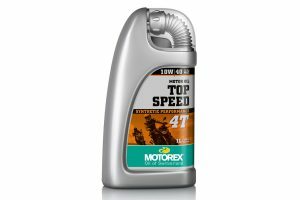 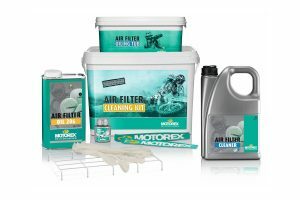 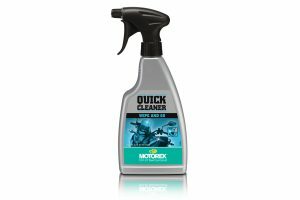 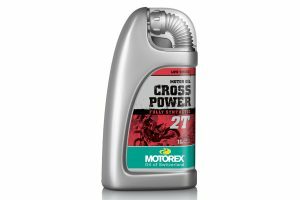 Performance enduro and off-road motorcycle oil by Motorex. 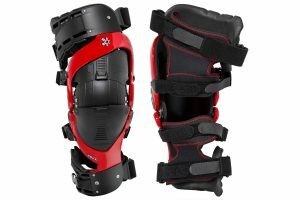 Low profile premium knee brace now available. 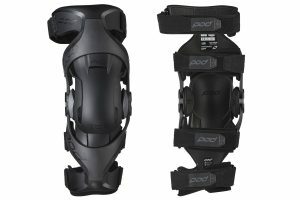 Updated medically certified knee brace now available. 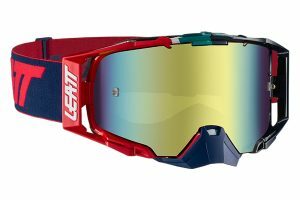 Limited edition collection features three colour options. 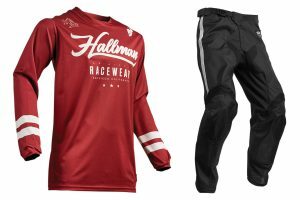 Limited edition gear set part of destination-inspired releases. 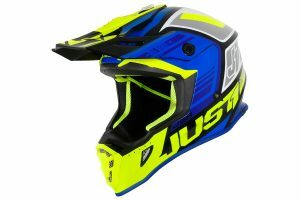 Premium youth helmet now available in Australia. 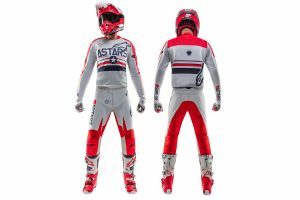 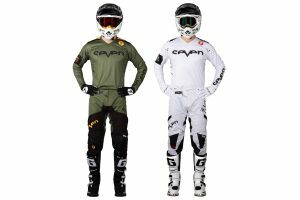 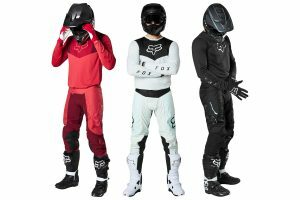 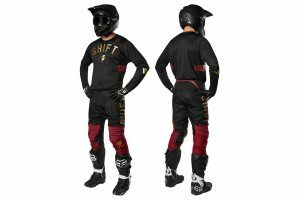 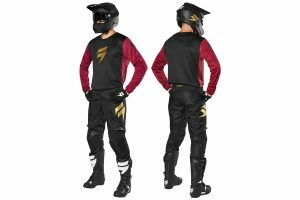 Ventilated gear set perfect for summer dirt bike riding. 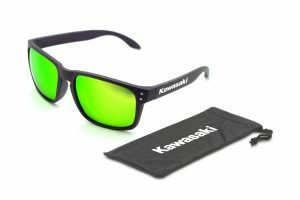 Affordable branded sunglasses for Kawasaki fans. 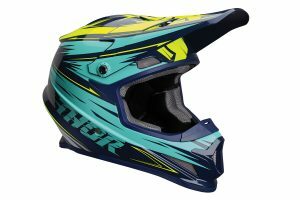 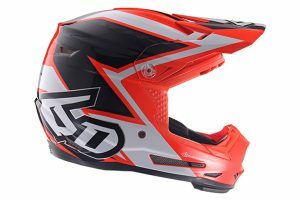 Affordable dirt bike helmet offering style, comfort and protection. 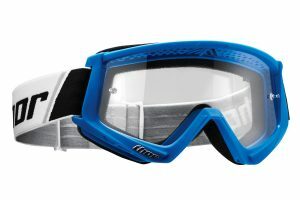 Affordable youth goggle available in extensive range of colourways. 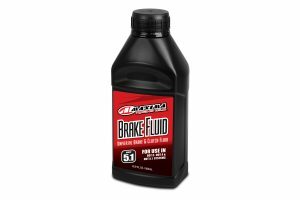 New brake fluid from Maxima now available across the country. 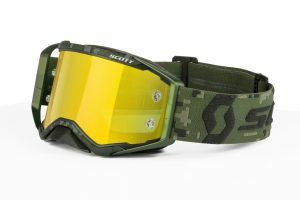 All-new Military inspired goggle debuted at San Diego's supercross. 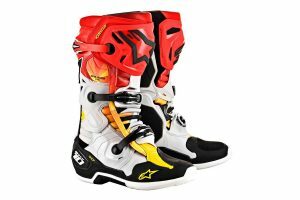 US Navy Top Gun inspired Tech 7 boot, Racer Tech gear set and Radar glove now available. 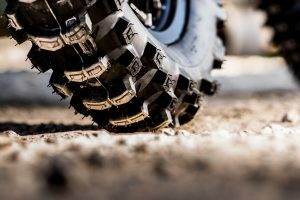 New enduro tyre from Bridgestone now available across the country. 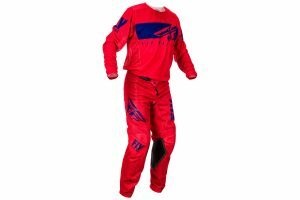 Retro-inspired gear set available in a selection of colourways and designs. 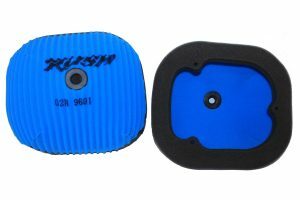 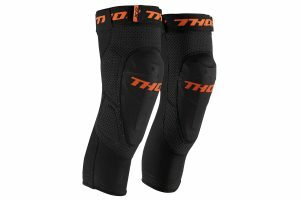 Affordable solution for knee protection while dirt bike riding. 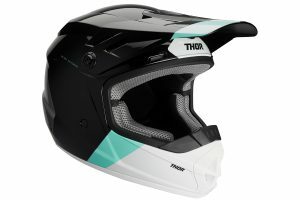 Affordable entry-level helmet boasts high-quality features.